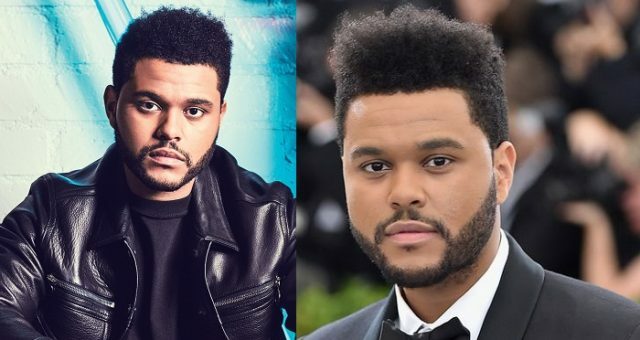 Foreign singer, The Weeknd sues someone who is trying to trademark "Starboy". 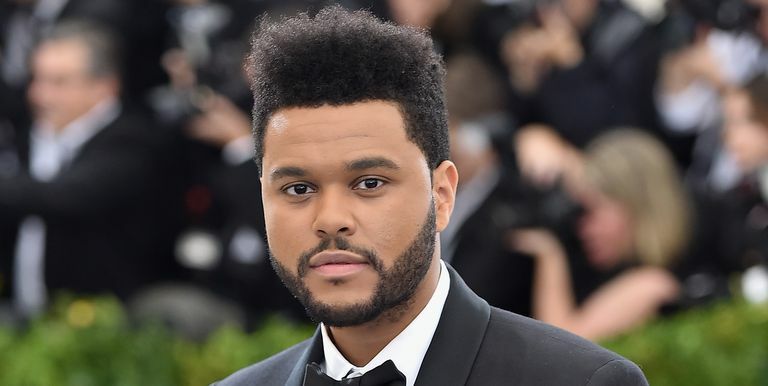 Rhythm and Blues singer, The Weeknd has according to a new report, filed a lawsuit against an individual who is attempting to trademark the phrase 'Starboy', the name of a Weeknd album and single. The Weeknd, real name, Abel Tesfaye released his third studio album 'Starboy' in 2016, which included a Daft Punk collaboration of the same name. 'Starboy', the song, reached number one in the US and number two in the UK. According to TMZ, Tesfaye's camp has filed a motion against Eymun Talasazan, who is seeking to trademark 'Starboy' for use on TV projects and comic books. Documents obtained by TMZ see Talasazan accused of capitalising on Tesfaye's celebrity and success. Talasazan is also alleged to have trademarked the phrase "Runnin' Through The 6" after they appeared in Drake's 'Know Yourself' lyrics. Singer Falz Sues NBC For Banning His Song "This Is Nigeria"